The Plugin enables you to send login details and a link to your app directly to candidates on your RDB database who have not yet registered. This can either be sent on a individual, or batch, basis. Once a candidate has been verified, they can be approved via the RDB plugin to have full access to all features/functionality of your app. When a candidate submits a Data Deletion Request via the app or website the request will be pulled into RDB as a list for review and actioning individual, or batch, Data Deletion. This will remove all of their KeyApps app/website data including their login details but does not affect the information held on RDB or other systems, which can be deleted separately if required. The candidate(s) can register on the app/website again at any time. Candidate availability can automatically synced with Eclipse via the App or Website, and bookings can be seen in the App Diary. The KeyApps Integration Plugin messaging function allows you to send push notifications/messages to individual, batches or all app users. The ability for the candidate(s) to reply to the message can be set as on or off, enabling 2-way communication with consultants via the app as required. Targeted job opportunities send to app users can be deleted or refreshed with any new information. 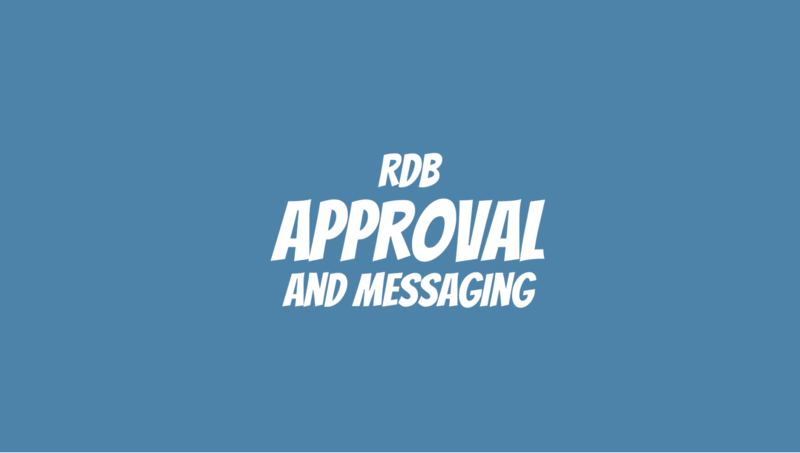 Because we have a real-time web service for communication from the app/website to RDB, you don’t need to rely on manually syncing candidate data – that means that messages push through to RDB automatically, candidate availability updates seamlessly and up-to-date data is available straight away.